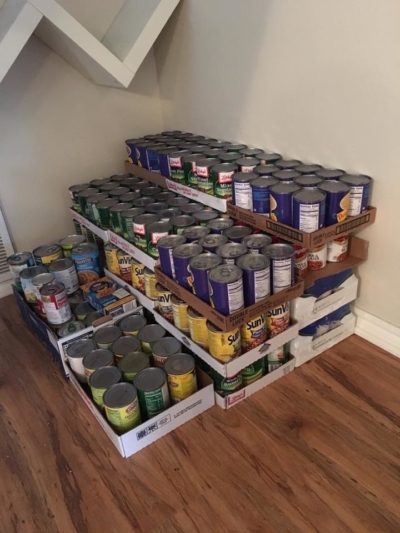 Challenge your friends, co-workers or other organizations to collect food at your next corporate event, birthday party, or social gathering! You collect and we will pick-up. 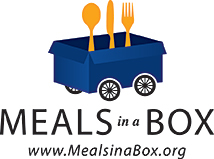 Homeless Veterans here in Orange County as part of the “Meals in a Box Challenge”! 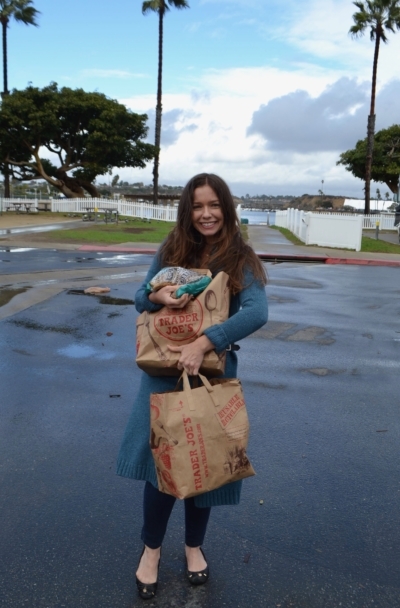 Rotary President Steve Bender who is collecting food for Homeless Veterans in Orange County. The loser has to attend the winners Rotary meeting in a dress and makeup! 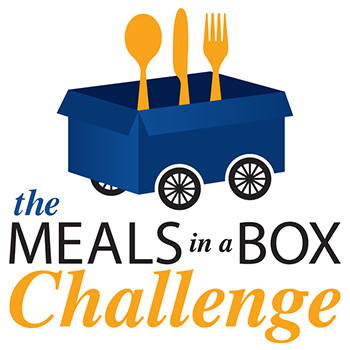 Challenge a friend to the “Meals in a box Challenge”! !